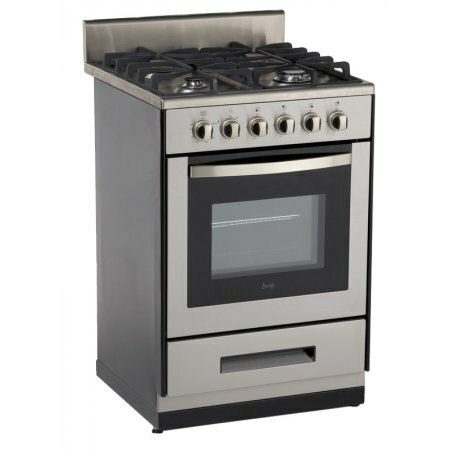 Struggling to choose a gas range? Discover top brands & values in our buying guide. 30 years ago when I started at Yale, you would be hard pressed to find a decent looking smaller range. They were nonexistent. Today, however, there are plenty of choices. Appliances follow cabinet sizes. For example, dishwashers are either manufactured to fit a 24" or 18" cabinet. In refrigerators, it is 30", 33" and 36" widths as the most popular. For ranges, it is 20", 24", 36" and 48" with 30" width being the the most popular size by far. 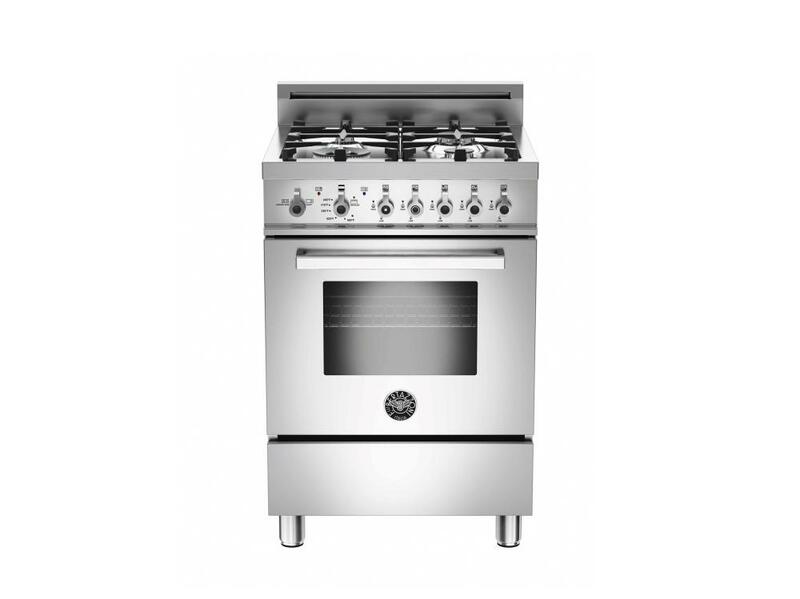 The 36", 48" and 60” ranges are mostly the glamour professional ranges like Wolf, Thermador or high fashion imports like Smeg or Bertazzoni. In this article, we will look at the 24" range, the products and compare at the end. 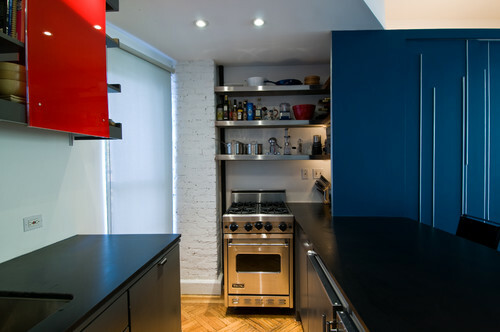 A 24 inch range is a common occurrence in Boston and other cities with smaller kitchen spaces. In fact, the Wall Street Journal wrote that developers are shrinking the kitchen for more living room and bedroom square footage, so this size will only increase in popularity. Most companies 10 years ago did not see the volume in a 24" range and did not invest in factories or tooling to produce a better product. 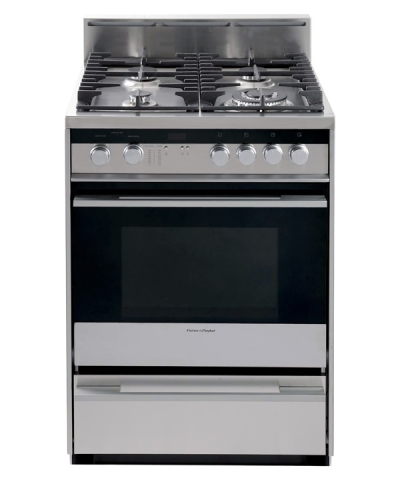 Thus, the 24" basic, white range were manufactured by two or three companies like Premier and Hotpoint. However, a nicer looking range already existed...in Europe. Also, Viking who was smart to see the potential and look again. Although Viking did just discontinue their 24” stove, there are other options. It's a multi-national segment; AGA is British, Fisher & Paykel is from New Zealand, Bertazzoni and Smeg are from Italy and only Premier and Summit are from the U.S. 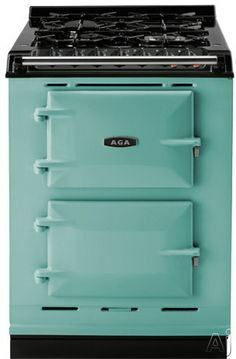 The AGA is a beautiful handmade cast iron range with natural convection at almost $6,000. It also comes in 11 different colors. 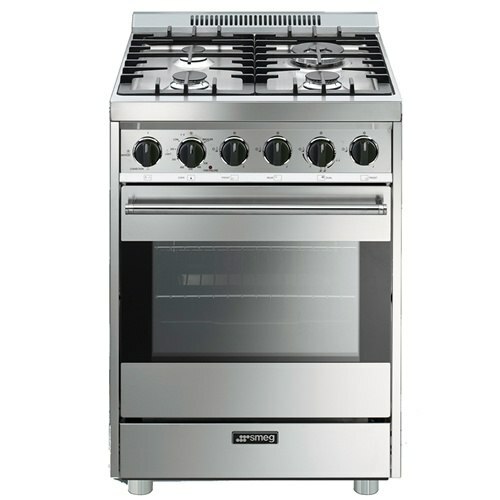 You should look at Bertazzoni, because it is incredibly stylish and also available in colors. It is much more reliable than the Smeg. 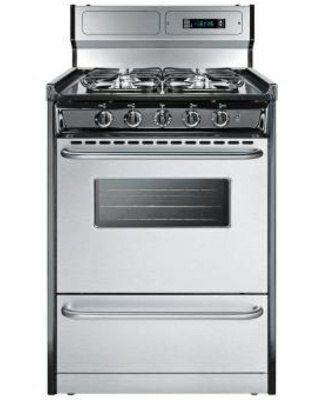 Fisher & Paykel is roughly comparable in quality to the Bertazzoni. You should also consider Blomberg. If you are not familiar with the brand, it is Turkish. However, they are the producers of Thermador, Gaggenau and Bosch integrated refrigeration. They are capable manufacturers, and the products seem to work (we service our appliances, so it is a big consideration for us). Premier is decent, but should be restyled. Seriously, this range has looked the same for 30 years. Avanti and Summit look pretty good but I would be concerned about the reliability. As you are reading this, we are planning four new displays of smaller kitchens to be ahead of this new wave of development in Boston. 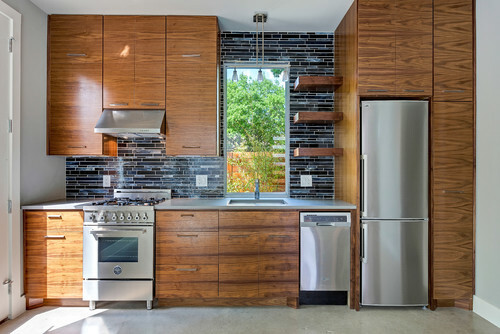 The above ranges should be considered, but there are other, better looking styles like placing 24" cooktops over 24" wall ovens. Either way, you now have plenty of options. 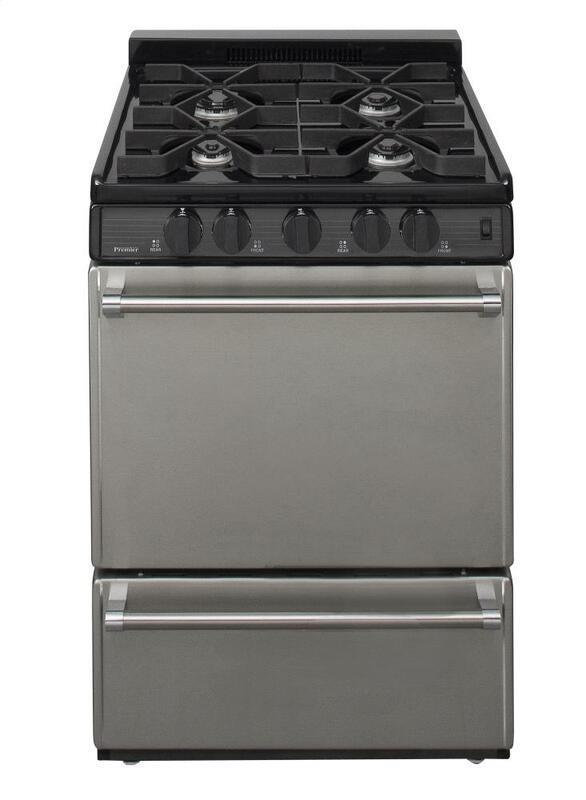 Looking for more information on Gas Ranges? 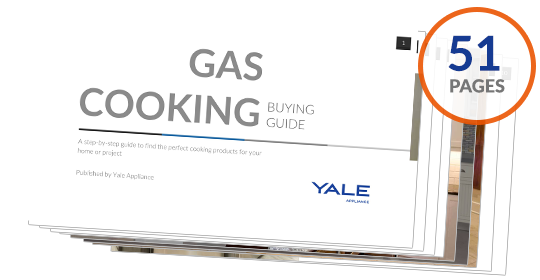 Read the Yale Gas Cooking Buying Guide with features, specs, BTU profiles and more. Well over 135,000 people have found answers in a Yale Guide. Editor’s Note: This post was originally published in June, 2012 and has been updated for freshness, accuracy, and comprehensiveness.